Walks in the sunshine, days spent outside and even the occasional cooling dip – your dog loves summer just as much as you. 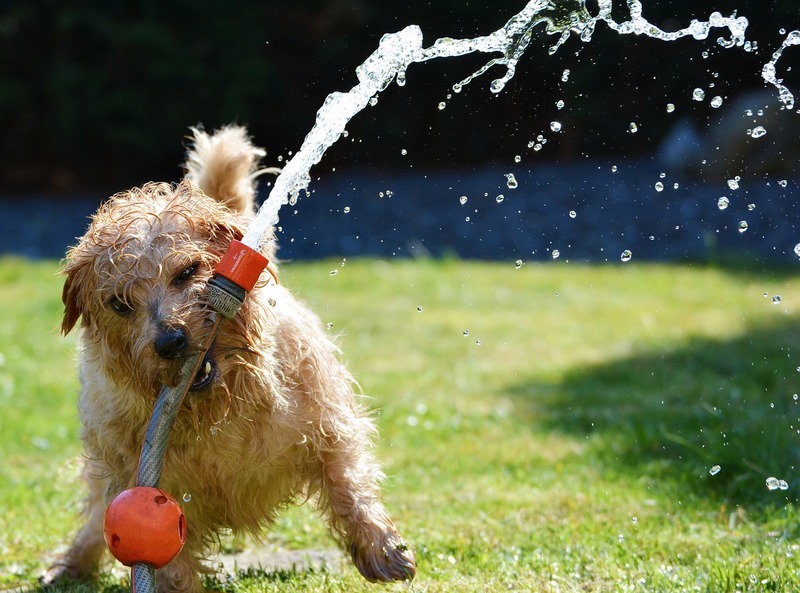 If it was up to them, they would run and play all day long, but it’s important to make sure your canine pal has everything they need to stay fit and healthy in the heat of the summer sun. To help you keep your furry friend in tip top condition this summer season, follow these simple tips from Everypaw. 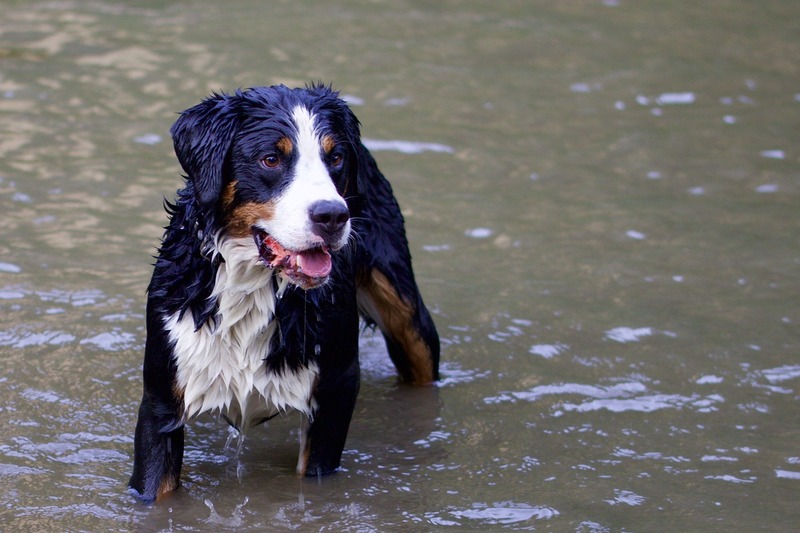 From keeping dogs cool in summer to knowing what to look out for if they start to overheat, we’ve got you covered. 1. Have plenty of water at the ready. Wherever you go when you’re walking with dogs in the heat, take plenty of water with you. Your dog can become dehydrated if they don’t drink enough and that can lead to serious health issues. 2. Provide a cool, shady place. If your dog loves to race around during the day time, make sure they have a cool, shady place to relax when they get too warm. Without respite they can easily become overheated and dehydrated. 3. Don’t over exercise them. If they had their way, most dogs – especially the really energetic ones - would run around all day long. But keep an eye on them and try not to let them overexert themselves. This is especially important when it comes to games, because most dogs will continue to play, even when they’re too hot. 4. Never lock your dog in a car. Dogs can easily be affected by heatstroke and cars can very quickly turn into a heat box when left in the sun. This can be extremely dangerous for dogs and sometimes fatal, so make sure you don’t leave them even for a few minutes. A good idea when you’re walking dogs in summer is to let them take a cooling dip in some open water. Watch out for tides if you’re at the seaside, and be sure to wash off any salt water when they come out. Not all dogs are natural swimmers either, so don’t throw them in if they’re not into it. A dog that’s over heated can suffer from heat exhaustion, heat stroke and in extreme cases, even death. If it’s hot outside and you’re concerned for your dog’s health, look out for these tell-tale signs that they need to cool down and see a vet. 1. Dry mouth and nose. This is a sign of dehydration and means your dog needs water immediately. You can also test it by gently pulling on the skin on the back of your dog’s neck. If it springs back into place they’re hydrated, if it takes a long time to return to its original position, your dog is dehydrated. 2. Disorientation. This is a sign your dog is overheating. Look out for loud panting, followed by confusion and eventually collapse. 3. Sickness. If your dog begins to suffer from vomiting or diarrhea during a really hot day it’s very likely they’re overheating and need attention immediately. 4. Gum discoloration. Your dog’s gums can go bright red or even blue if they’re too hot, so act fast if you notice that something that’s not right. For more tips on caring for your dog, check out the Everypaw blog at All Things Pet.